This Listing is for the 2nd Edition Download. We also have the 1st Edition Available for download. This download comes as one large .iso disk image file. You will need to first download it and burn it to a disk with a disk burning software that can burn .iso files. You will then have a workable CD that you can use anywhere. We have some basic instructions posted on how to download these .iso files and burn them. 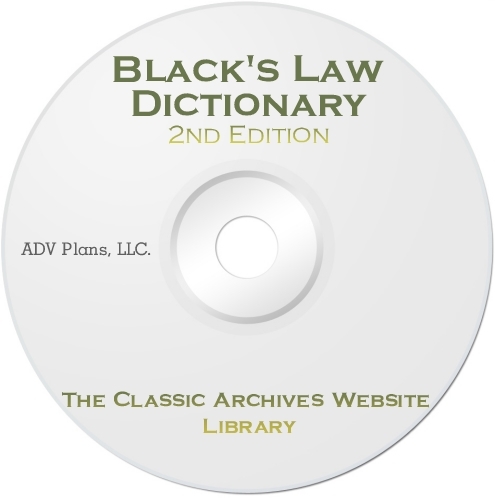 Black's Law Dictionary is the most widely used law dictionary in the United States. It was founded by Henry Campbell Black. It is the reference of choice for definitions in legal briefs and court opinions and has been cited as a secondary legal authority in many U.S. Supreme Court cases. The first edition was published in 1891, and the second edition in 1910. The sixth and earlier editions of the book also provided case citations for the term cited, which some lawyers view as its most useful feature, providing a useful starting point with leading cases. The Internet made legal research easier than it ever had been, so many state- or circuit-specific case citations and outdated or overruled case citations were dropped from the seventh edition in 1999. 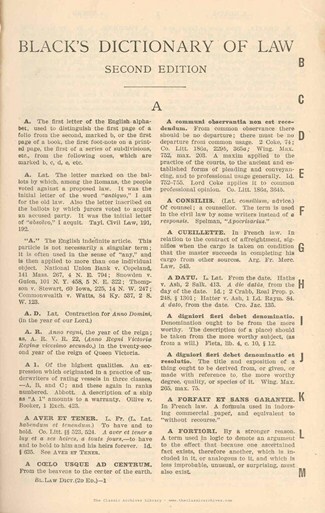 The eighth edition introduced a unique system of perpetually updated case citations and cross-references to legal encyclopedias. The ninth edition was published in the summer of 2009. Because many legal terms are derived from a Latin root word, the Dictionary gives a pronunciation guide for such terms. In addition, the applicable entries provide pronunciation transcriptions pursuant to those found among North American practitioners of law or medicine. This is the original legal dictionary of modern times. The Black's Law Dictionary contains the main definitions and terms of modern day commercial law. 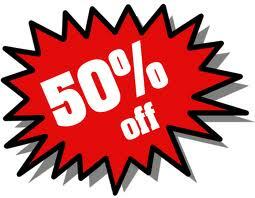 It also includes principal terms and maxims of numerous titles from civil law and even other foreign law systems. This tool is invaluable for professional law students and amateur legal scholars as well. 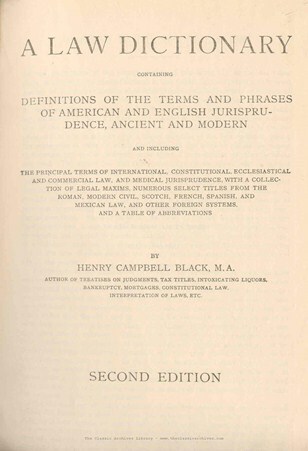 While the original text is very hard to find, and costly if you do find it, this download contains all the pages from the Second edition of the Black's Law Dictionary. This digital copy will never age like a real book, and you don't have to worry about it losing value by using it. It is truly a great legal reference tool that goes back over a hundred years. Great for understanding legal history, as original law was written in the United States. Once burned, it will start in most PCs and contains our custom HTML index that is organized alphabetically and can take you to the specific page you are looking for, which will save you countless of hours of time. Each page is a high quality JPG of the original text. There is no special software required other than a browser window.